8 Awesome Animal Experiences Sydney - Adventure, baby! 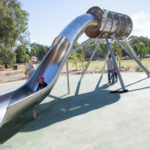 Whether you’re visiting or are lucky enough to call the city home, a visit to one of Sydney’s zoos or farms to see wildlife and farm animals up close is a fantastic day out with kids. 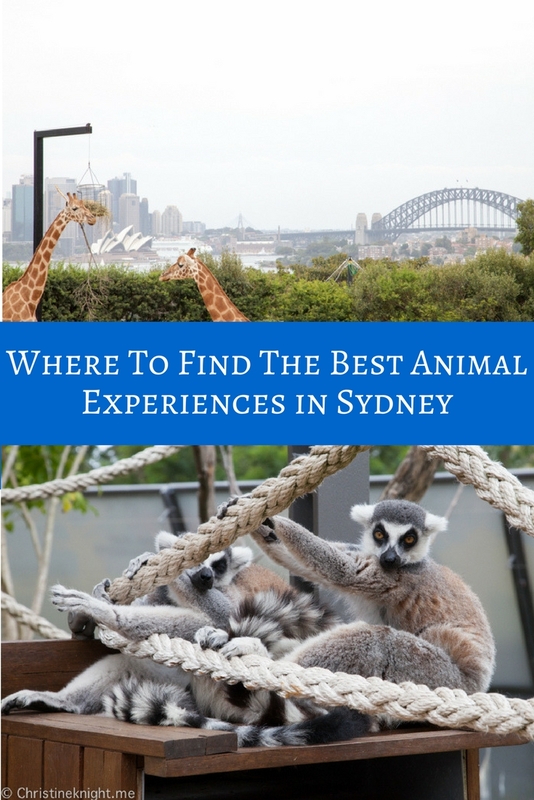 Scroll down to find a selection of the best animal experiences Sydney. 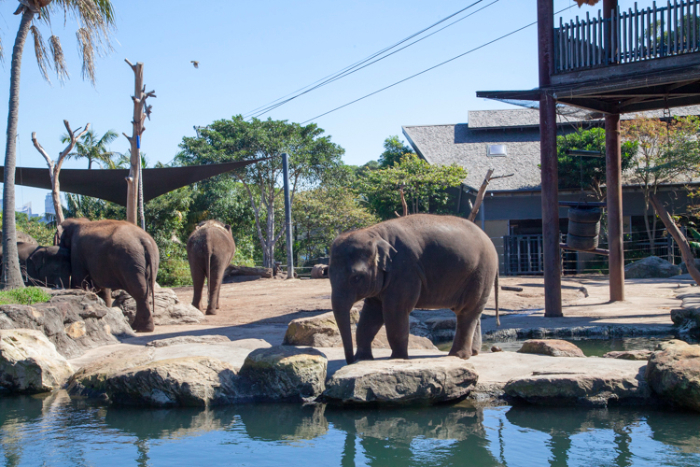 The big daddy of zoos, Taronga is the perfect day trip for visitors to Sydney with its superb harbour views. Situated on 52-acres, you’ll need a full day to get around to all 4,000 of the animals residing there. 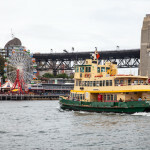 Take the ferry from Circular Quay and catch the Sky Safari cable car up to the top entrance, then walk your way back down. 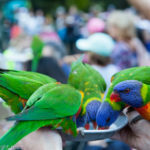 Watch the daily QBE Free-flight Bird Show to see condors and eagles in action, set against the stunning Sydney Harbour. Get more info on visiting Taronga Zoo here. 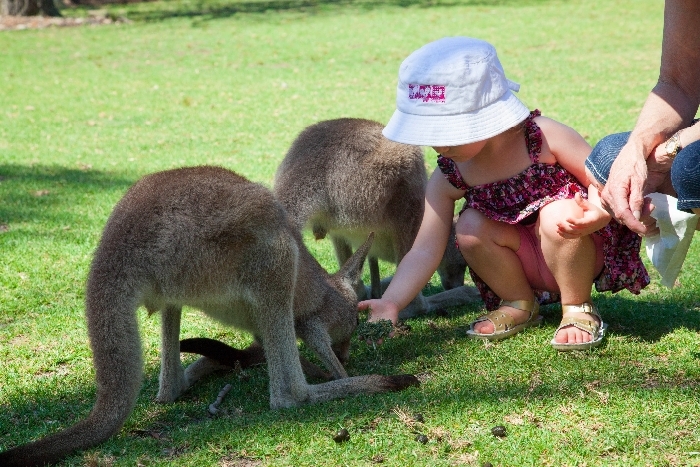 This smaller zoo is great for getting up close with Australian native animals. 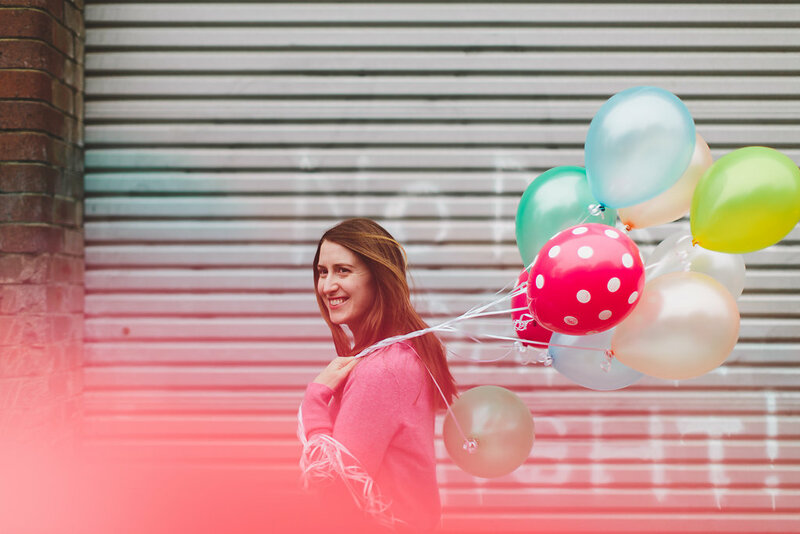 It will take you around an hour to get around, so it’s an easy activity with smaller kids. 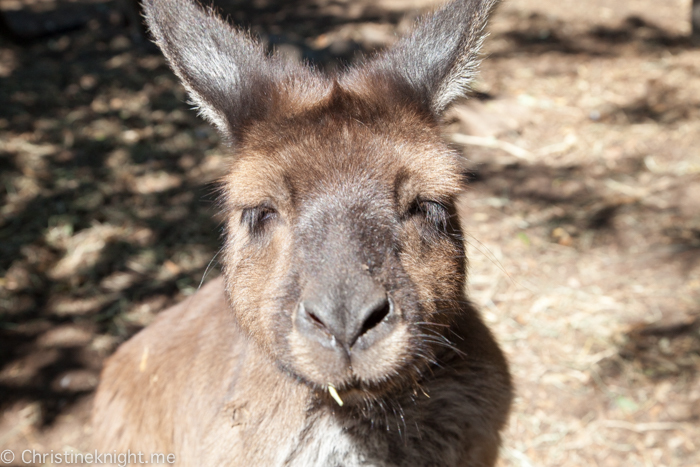 The kangaroo/wallaby enclosure is excellent – pat and feed these free roaming animals, who are very happy to pose for a picture. 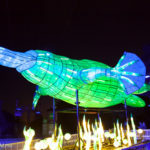 If you’re after animal encounters in Sydney, then Symbio is an excellent choice. Get more info on visiting Symbio here. 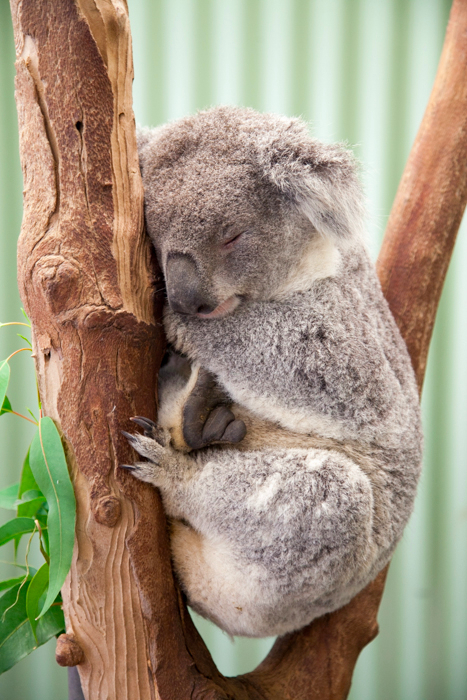 Specialising in Australian native wildlife and birds, Featherdale is the number one spot to meet koalas in Sydney. You can also feed wallabies and kangaroos, pat farmyard animals and get close to animals like Tasmanian devils and wombats. Featherdale now offer experiences to meet animals up close for additional fees. Get more info on visiting Featherdale here. City slicker kids can enjoy a day on the farm watching shearing and cattle dog displays, taking a tractor ride and patting the farm animals. The day is schedule with hourly show times, so arrive early and enjoy a full-day of farm activities. Get more info on visiting Calmsley Hill here. 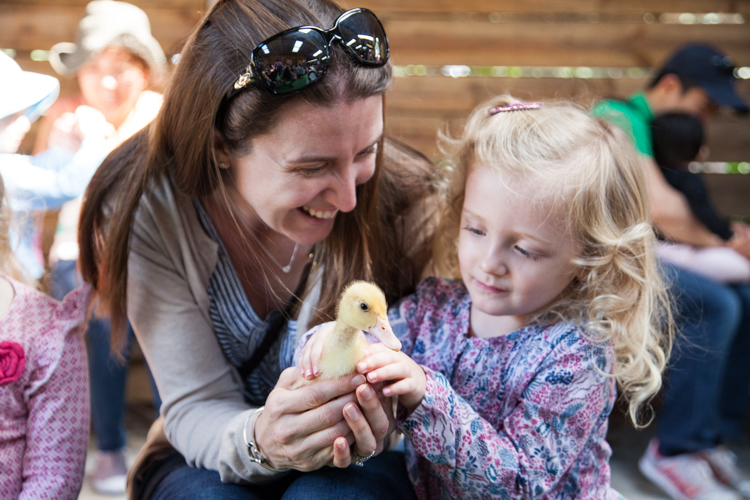 The number one place in Sydney for kids to get a hands-on experience with farm animals in Sydney. Bookings are essential, as only limited numbers are allowed on the farm each day. 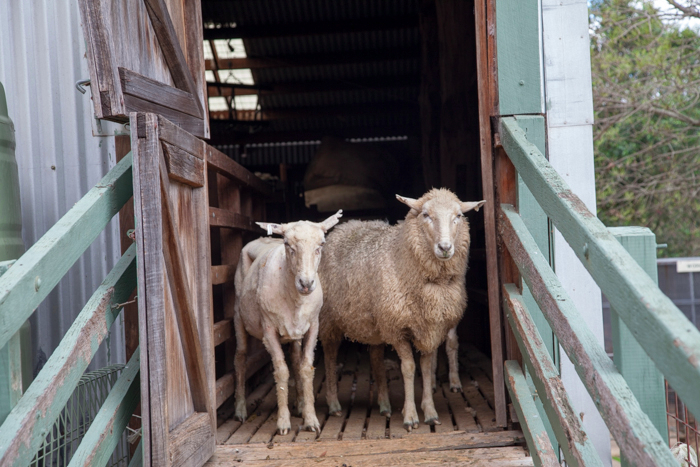 The experience begins in the morning with a farm tour, where your group is taken around various areas of the property to hold ducklings and chicks, bottle-feed lambs and meet the incredibly friendly goats and cows. Get more info on visiting Golden Ridge here. At time of writing, the aquarium is home to the only pair of rescued dugongs on display in the world. The pair, Pig and Wuru, were orphaned at birth and have been unsuitable for release. 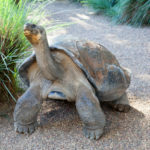 The aquarium’s newest zone, Jurassic Seas, takes visitors on a journey back through time to meet prehistoric creatures. SEA LIFE Sydney also offers a penguin expedition boat ride to get up close to the Gentoo and King penguins. 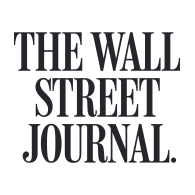 Get more info on the Penguin Expedition here. 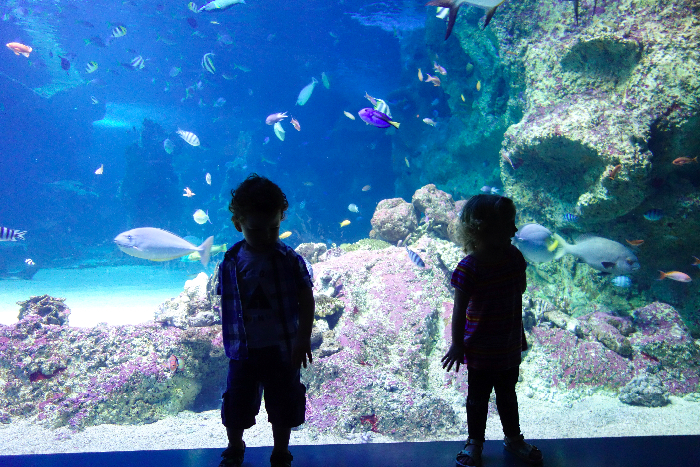 Get more info on visiting SEA LIFE Sydney Aquarium here. Ideal for visitors with limited time in Sydney, this small zoo features Australian native animals right in the heart of the city. 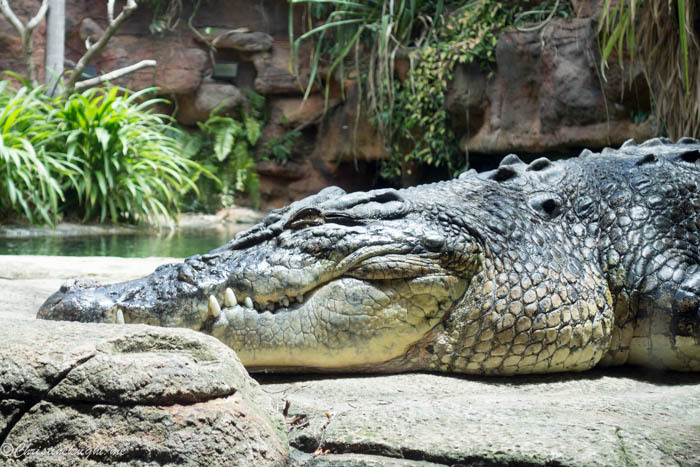 Meet a five-metre crocodile (from a safe distance! ), pat a tiny sugar glider and watch it take flight, and walk among butterflies in their Butterfly Tropics enclosure. 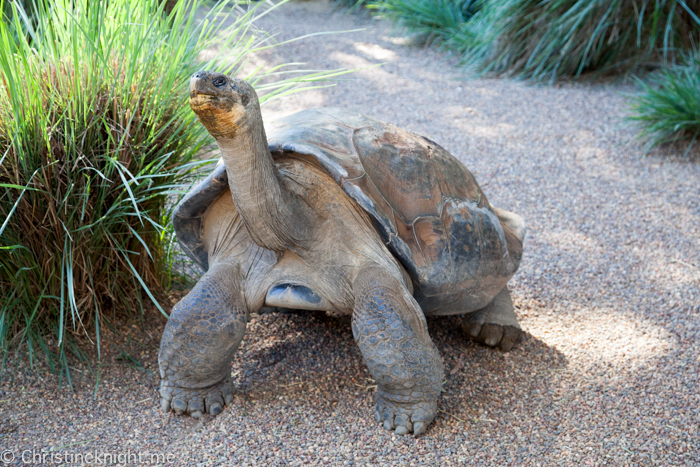 Get more info on visiting Wild Life Sydney Zoo here. The Australian Reptile Park is located on the Central Coast of NSW, about an hour north of Sydney. Established in 1948, the park is a privately owned attraction featuring native Australian wildlife and other exotic, international species. You’ll also find all 11 of the deadliest snakes in the world at the Reptile Park! 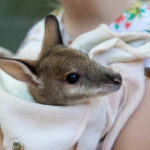 We love their Kids 2 Keeper programs that run during the school holidays and allows kids to get up close to the animals and learn about their care and habitats. Get more info on the Kids 2 Keeper program here and visiting the Australian Reptile Park here.